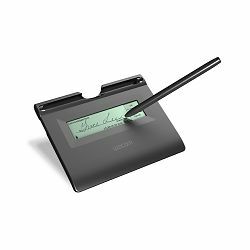 The STU-300B LCD Signature Pad offers a quality 4 monochrome display. 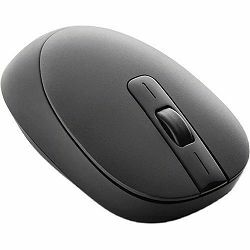 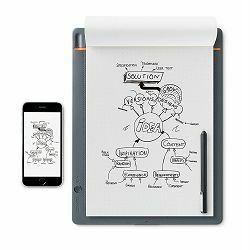 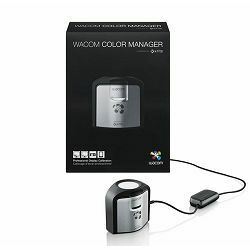 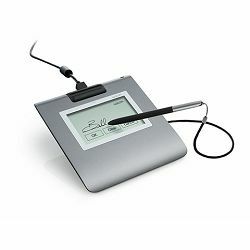 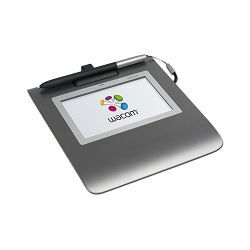 With its small, compact design and durable, robust quality, this capture device is well-suited for professionals working with digital documents that require customer signatures. 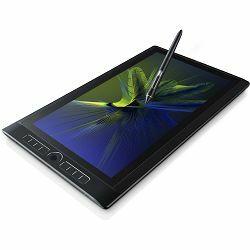 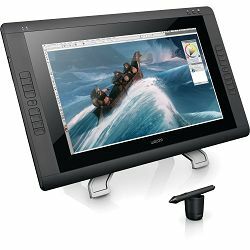 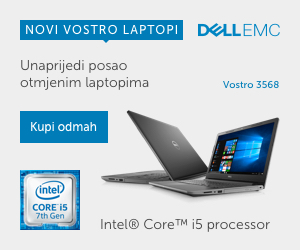 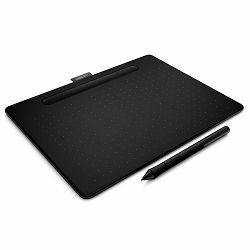 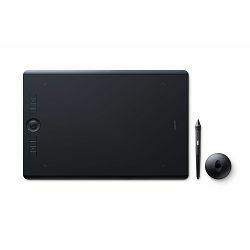 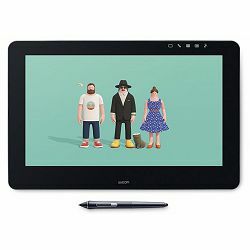 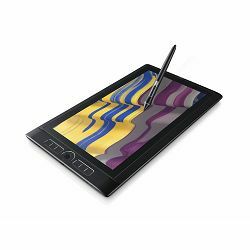 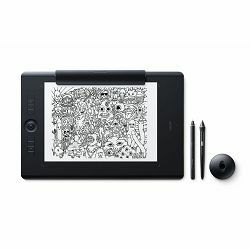 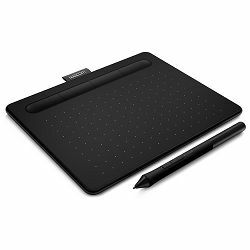 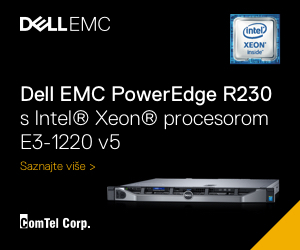 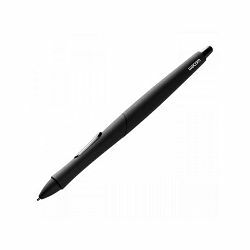 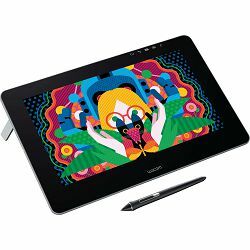 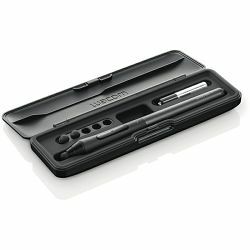 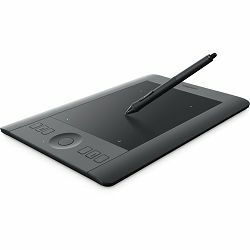 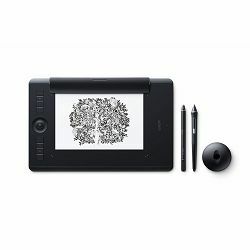 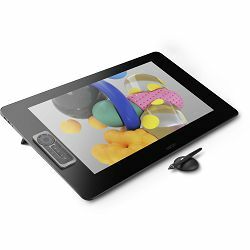 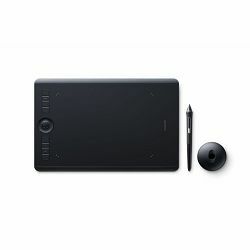 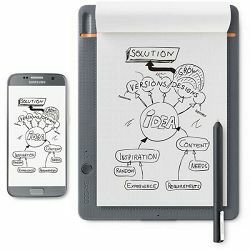 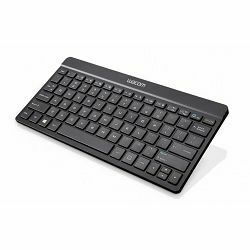 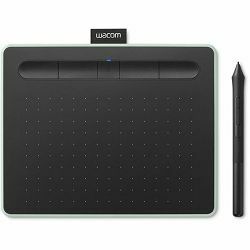 Wacom Cintiq 22HD Interactive Pen Display - AKCIJA!